The PPFAS Mutual Fund has underperformed the Nifty owing to the heavy weightage given to foreign stocks in the Portfolio. Will this ring alarm bells and lead to a course correction or will the Fund stay defiant? 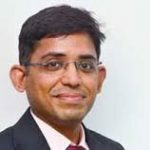 As far back as in February 2014, the pertinent question was asked as to why the PPFAS Mutual Fund is investing a large chunk of its AUM in foreign stocks when all foreigners are making a beeline for India and investing in Indian stocks. 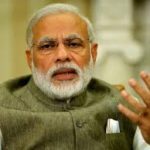 “There are a lot of questions as to whether India is now entering a golden era led by the new government or is it just hype …. a) Is it time for a 100% India allocation? b) Will not the appreciation of the Rupee work against an internationally diversified portfolio? PLTVF has the flexibility to be 100% in Indian equities. However we are choosing not to do that at this time. The reasoning is simple. We are not there to time markets or to “maximise” returns. We aim to select high quality businesses available at attractive valuations. An International diversification gives us more choice and at the same time reduces portfolio volatility. It appears the fund manager was of the view that the so-called “golden era” was more hype than reality and that the outperformance of the Indian stocks vis-à-vis their foreign counterparts would be short-lived. What was left unsaid is that the protection of hedging comes at a steep cost. As of 31st March 2017, the Fund has 26.98% of its AUM of Rs. 725.97 crore invested in the following foreign stocks. The performance is not impressive. Out of eight stocks in the portfolio, only three have sparkled with respectable gains. Five have put up a sub-par performance where the return is less than what one would get on a fixed deposit. The worst part is that the said five stocks have also underperformed on a five year basis. In fact, IBM, one of the stocks in the portfolio, has been contemptuously described by experts as a “tech dinosaur” and a “horse and buggy” trying to compete with “Maseratis and Ferraris“. Warren Buffett also candidly admitted that buying IBM “could be a mistake“. The heavy reliance on foreign stocks has taken a toll on the YoY performance of the PPFAS Mutual Fund. As one can see, in the period from 1st April 2016 to 31st March 2017, the Nifty 500, Nifty 50 and Sensex have given a return of 23.91%, 18.55% and 16.88% respectively. In contrast, the PPFAS Mutual Fund has given a return of only 16.17%. It is ironical that foreign investors who have the option to invest in foreign stocks are braving the heat and dust of Dalal Street to invest in Indian stocks. We saw earlier the comment by Mohnish Pabrai that “I love what we own in India. We’ll make a lot of hay from our Indian holdings in the years ahead”. 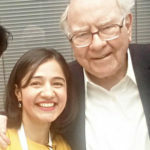 A similar sentiment has been expressed by Prem Watsa, the Billionaire investor, who is fondly described as the “Warren Buffett of Canada” for his investing prowess. 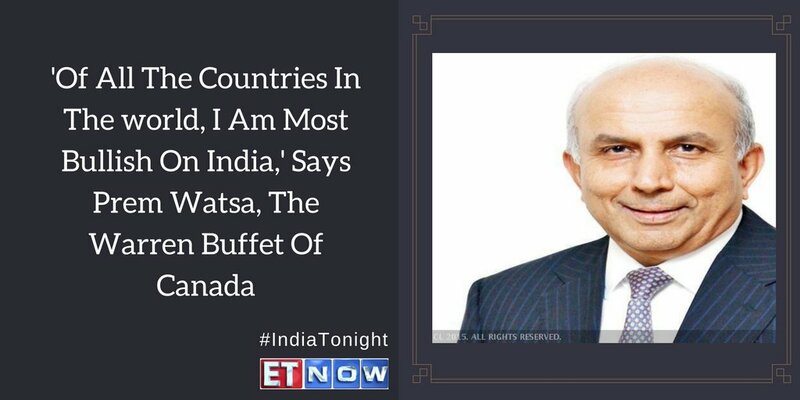 “India is the solitary shining star in the World,” Prem Watsa said. This was reiterated by other illustrious investors such as Mark Mobius of Templeton, Hugh Young of Aberdeen, Bruce Flatt of Brookfield, Jamie Dimon of JP Moorgan and other eminent luminaries. In fact, the experts have pointed out that even amongst emerging markets such as Brazil, China and Russia, India comes on top and is the best investment destination. “Forget China, forget Brazil and Russia. India seems to be where it’s at,” J.C. Parets of All Star Charts stated. 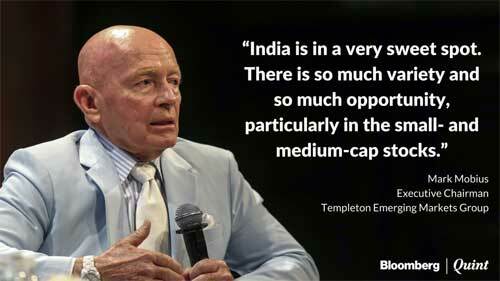 “India is a heaven for stock picking and there is no shortage of ideas …. In the next at least two to three years I am seeing major, major wealth creation … I am seeing very clear visibility of maybe 500, 1000 smallcaps, smaller midcaps going by two times, five times and ten times. 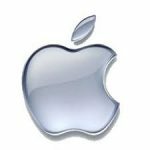 I am talking about nearly 1000 companies. Some of them may double and triple. So there are huge opportunities”. Porinju has proved his mettle by delivering a CAGR of 35% over the past twelve years and so his pronouncements cannot be taken lightly. The question to be asked is that if such indeed are the prospects of Indian stocks then what is the merit in buying foreign stocks? Shankar Sharma appears to have deep knowledge of international stock markets if you go by his tweets. He has also come out with all guns blazing in favour of Indian stocks and assured that there are now set for a “massive run”. 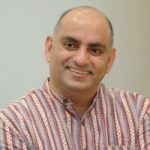 Is Mohnish Pabrai’s “shameless cloner” portfolio of foreign stocks better? If one is adamant on investing in foreign stocks, then it may be better to invest in the five stocks handpicked by Mohnish Pabrai as part of his “shameless cloner portfolio”. As one can see, all the five stocks have put in a spirited performance on a YoY basis. 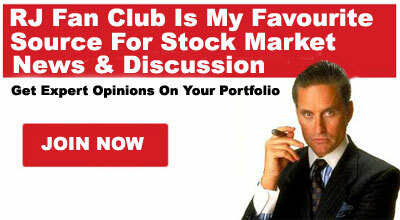 Mohnish has assured that these stocks will outperform and “trounce the S&P 500”. Of course, Mohnish has not said that these stocks will outperform their Indian counterparts because he knows they won’t. We will have to watch to see whether the underperformance of the PPFAS Mutual Fund prompts a course correction and a shift of its assets from overseas to India. Alternatively, the fund manager may choose to dump some of the non-performing foreign stocks and replace it with more virile stocks such as the ones recommended by Mohnish Pabrai. There is nothing wrong to invest in foreign stocks if stocks out side have more growth and you are capable of identify those. But fund performance does not reflect that fund manager has been able to do it . Absolutely no issues​. When you checked it’s performance as on March 2016, it was ruling the tables. The fund has a Beta of 0.6, lowest by huge margin even when compared with balanced funds. Foreign portfolio is a hedge and of the 26% holdings, 15% have outperformed. It will be good if you add an analysis how the domestic exposure has faired? On risk adjusted returns, I score it very high. Also as the offer document says, not suitable for investors with <5yrs of horizon. It's a good diversifier to otherwise our 100% domestic exposure. These are only a handful big investors whose names have been shared; otherwise there are lot others who are super bullish on India.